We offer a variety of hearing healthcare services, including diagnostic hearing evaluations. Starting hearing better now! Contact us and to schedule your appointment today! It is recommended that you bring a family member with you to the evaluation appointment. 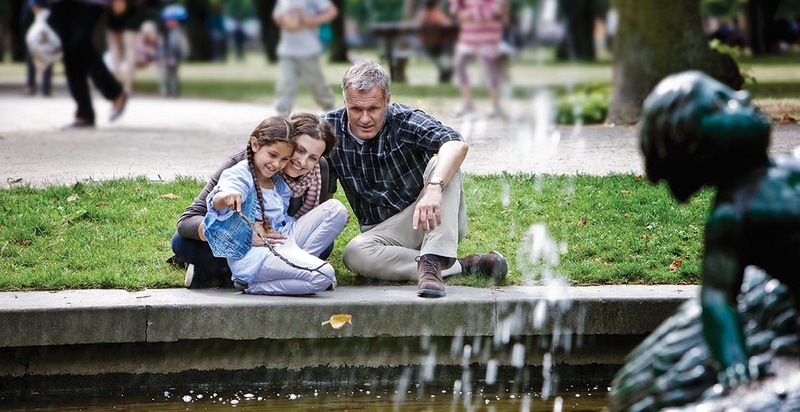 Most hearing instrument specialist agree that hearing loss is a family issue. It helps to have another supportive person at the appointment to help you understand the information and recommendations.